The two are the authors of "Searching for Minnesota's Native Wildflowers: A Guide for Beginners, Botanists, and Everyone in Between," published by University of Minnesota Press. 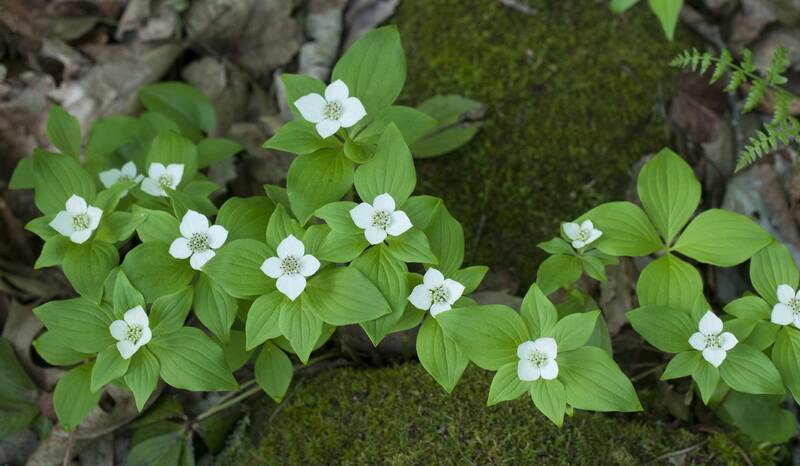 On a recent wildflower road trip, Root and Povo saw trillium, large-flowered bellwort, marsh marigolds, jack in the pulpit, bluebead lilies, starflowers, bunchberries and Canada mayflowers at those two state parks. 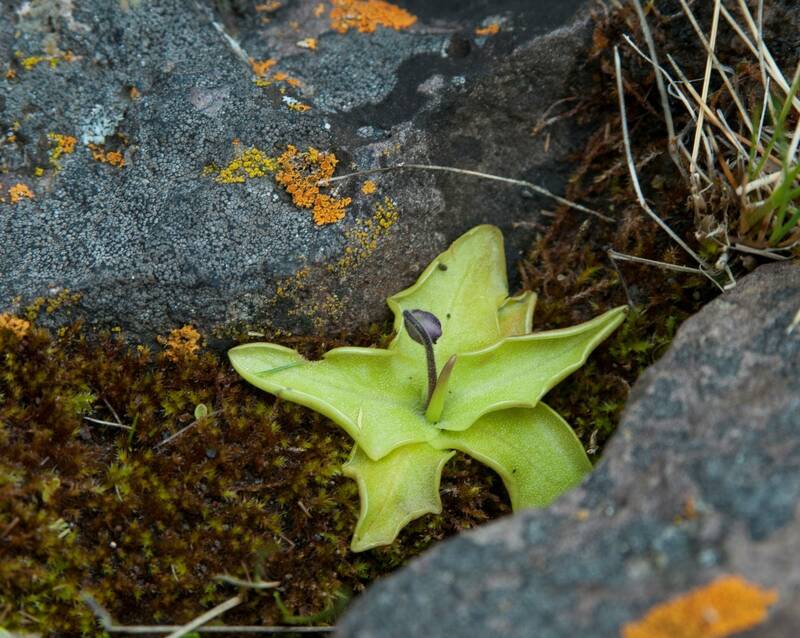 And if you want to see a rare carnivorous plant, go to Gooseberry Falls State Park on the North Shore of Lake Superior and look for a butterwort. The wildflower enthusiasts discussed their passion with MPR News host Cathy Wurzer.